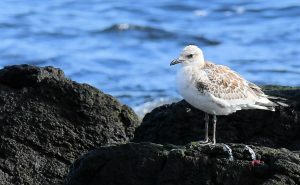 KINTYRE: At the Machrihanish SBO today – a juvenile Mediterranean Gull. Best of the rest was 144 Black-tailed Godwits >S (5 flocks / largest 60) and 3 Bar-tailed Godwit >S (Eddie Maguire). MID-ARGYLL: At Loch Crinan/Add Estuary – 3 Black-tailed Godwit, 1 Greenshank, 1 Knot (first of autumn there) and f Hen Harrier (Jim Dickson). 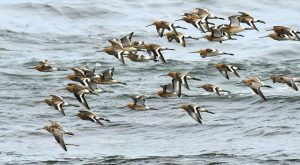 BLACK-TAILED & BAR-TAILED GODWITS – MSBO, Kintyre 19th Aug (Eddie Maguire). 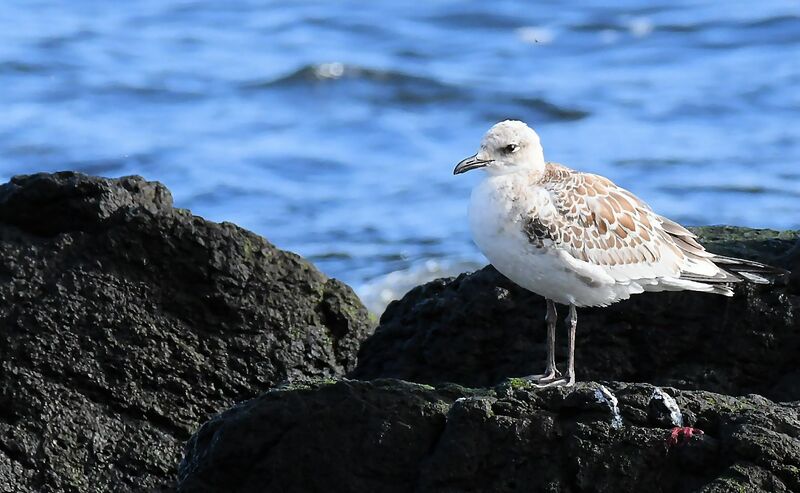 Juv MEDITERRANEAN GULL – MSBO, Kintyre 19th Aug (Eddie Maguire).